Comment: I need my carpets thoroughly cleaned. I have carpet throughout most of my condo except for the kitchen and bathroom. Comment: I would like to get an estimate for carpet cleaning. Comment: One bedroom that is roughly 11 by 12. The room is currently open and has a couple stains from printer ink that needs to be removed as part of the cleaning. Middletown Carpet Cleaning Services are rated 4.83 out of 5 based on 242 reviews of 10 pros. 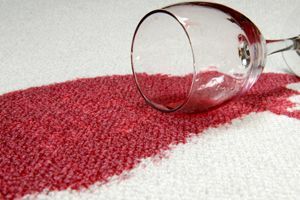 Not Looking for Carpet & Upholstery Cleaning Contractors in Middletown, CT?